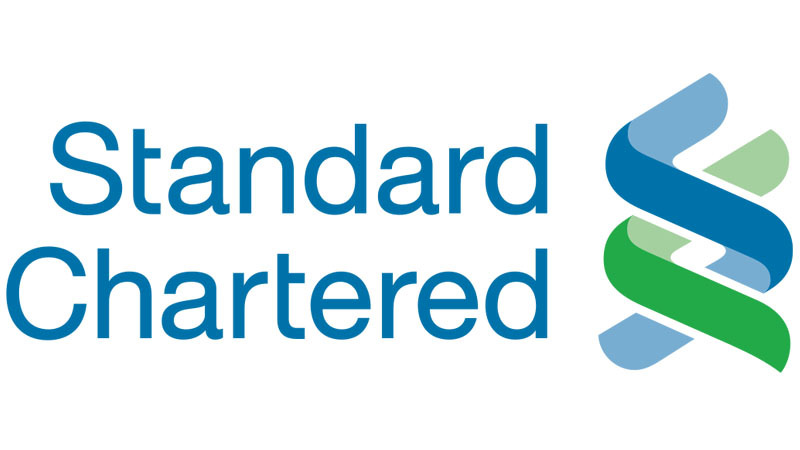 Standard Chartered bank debit card and credit card did not work and financial transactions Saturday morning, very difficult to make its large customer base. After several customers complained to call centers of Standard Chartered, he failed to complete transactions through your card. Transactions can not be completed because the information about the server's failure of the call center bank. When contacted, Bitopi Roy Chowdhury, it was down after the head of corporate communications of the Bangladesh branch of the British multinational banking corporation, told the Independent that a server associated with external partners in Hong Kong on Saturday morning. But customers were not working on that Saturday morning not only to debit cards, Standard Chartered credit card is confirmed complained at the care center. But that Standard Chartered officials deny. Bangladesh were affected because the only couple that has not, but that is in some other countries. "Bangladesh is global and technical teams are working to fix it. Hopefully it will be resolved soon."